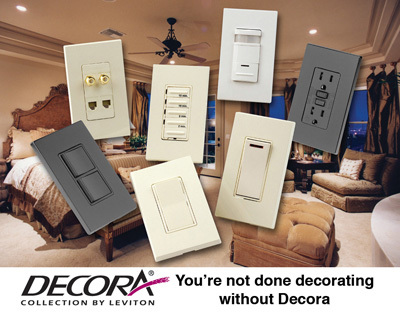 100 years in business, Leviton’s products can be found in nine out of every ten homes in the United States. 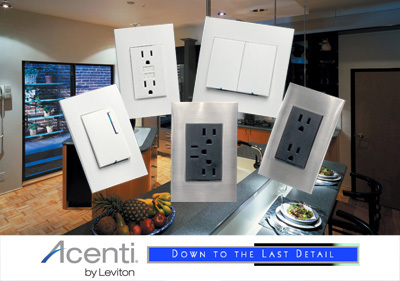 With its roots established in 1906 at the dawn of the electrical age, Leviton is one of the world’s most extensive and diversified electrical manufacturing companies. 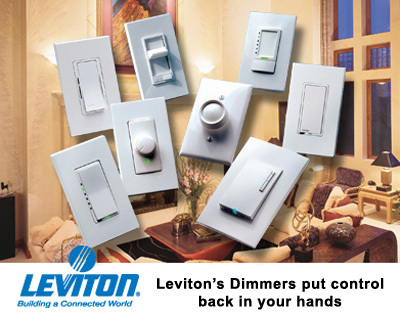 Leviton has more than thirty facilities dedicated to engineering, manufacturing and distribution of over 25,000 products for nearly every connectivity need, from electrical receptacles to optical fiber components. 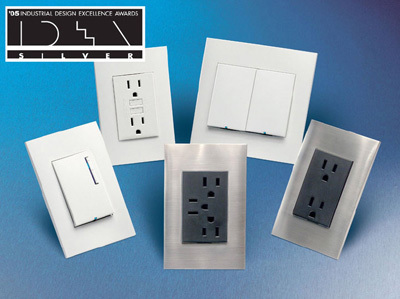 Creating a sustainable environment is imperative for all of us. 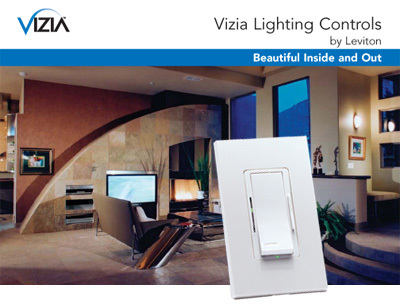 Leviton’s “Go Green” initiative provides a framework for reducing the environmental impact of our operations and products.